APL Racing are a brand new team to RHPK but no strangers to the track! The team is headed up by Paul Lynch based in Kent. Paul has been in motorsport since his early teens, helping his Dad in Rallycross back in the 80s. He then went onto building and preparing race cars for some 15 years. 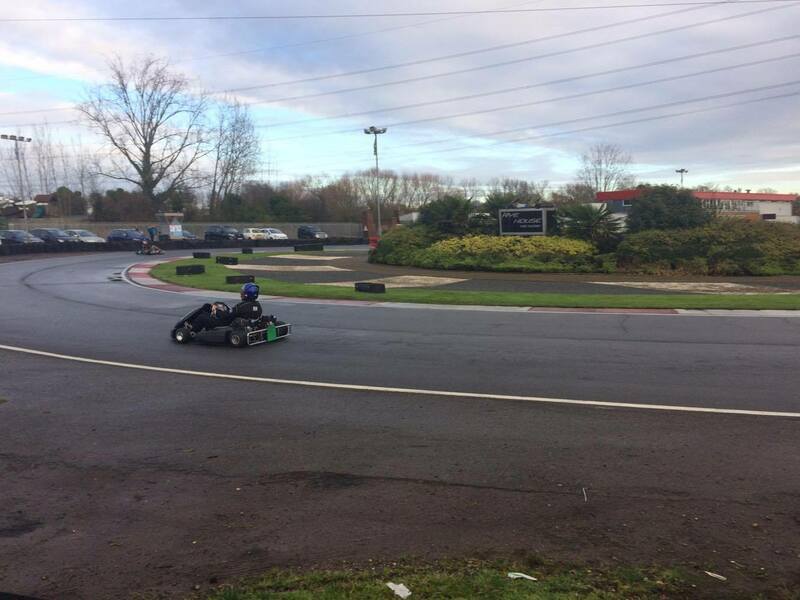 Paul has been pro karting since 2001 and started at his local track, Bayford Meadows. 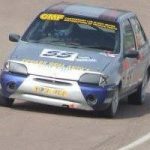 He has previously raced 1800 Class A fiestas. The team’s second driver is Paul’s son, Adam, who quickly picked up the motorsport bug and is now working for Daniels Motorsport as a full-time race mechanic. He has had two races in Fiestas winning both races in class. 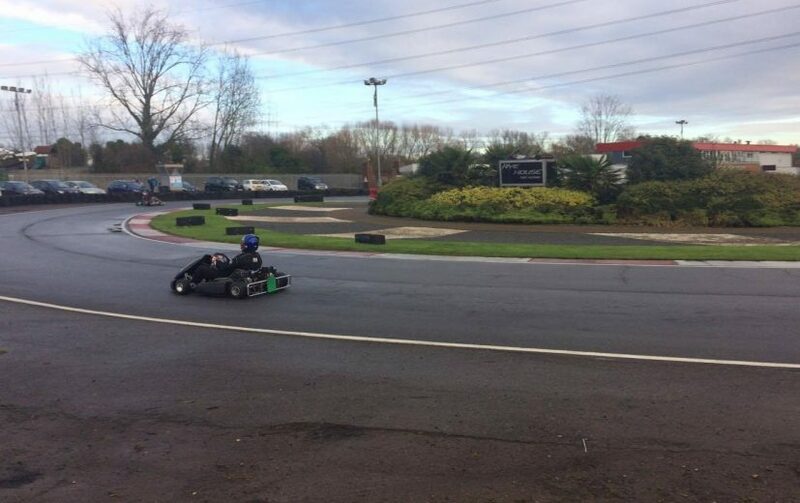 Adam has been karting with Canterbury College but was unable to secure funds last year. APLs last driver is Scott Steven who will be rejoining the team as has previously raced alongside Paul. Scott has previously raced pro-karts before going off to race Class B fiestas and then onto Formula Jedi. The team will be sporting number 56 on their 7Kart powered by UFO engines. The team will be entering the Clubman cup. Another very experienced team to look out for on the grid!